Why limit your enjoyment at home to indoor living? 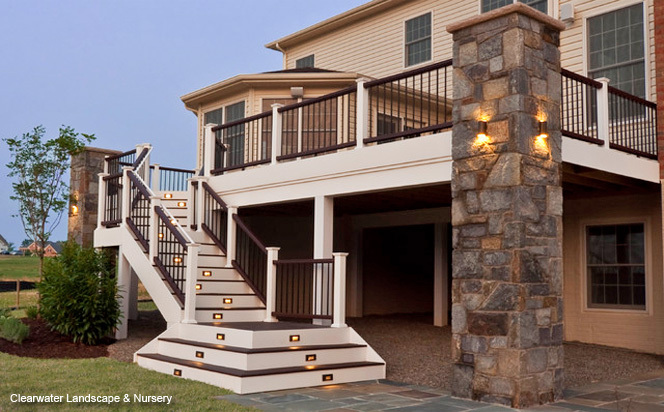 Step outside and experience your beautiful backyard with a new deck expertly crafted by Paragon Design & Construction. With a practical and stylish deck you can expand the functional space of your home. Whether you want to throw a chic neighborhood party, host a quaint backyard barbeque, or relax in a lounge chair with a good book, you’ll look forward to time outdoors on your custom-built deck. The professionals at Paragon Design & Construction want you to love your home inside and out. Take advantage of your total living space and call us today to discuss adding a beautiful new deck to your house.